Promats Athletics LLC, the company that installed the safety net at Pittsburgh’s PNC Park, filed a motion requesting a new state judge preside over the upcoming case of a women hit by a foul ball. The company contends that the judge currently assigned has conducted improper communications with the plaintiff’s attorney and is thus subject to removal from the case. The suit arises from an incident that occurred in April of 2015, when a foul ball hit the netting behind home plate, and the netting deflected or stretched far enough to strike plaintiff Wendy Camlin in the head as she walked back to her front-row seat. 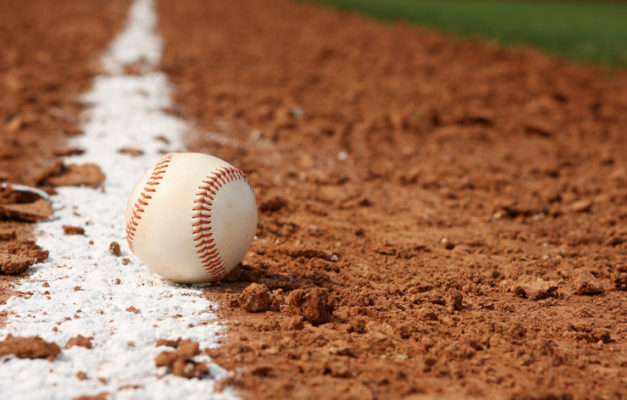 In August of 2018, Camlin removed the MLB as a party to the suit, and the Pittsburgh Pirates joined Promats to the suit, alleging that the installer of the net was responsible for any net deficiencies. Promats’ attorney Paul Robinson now contends that Judge Della Vecchia participated in unethical ex parte communications with Mark Gordon, one of Camlin’s attorneys, in an effort to settle the case. The parties ultimately would not agree to settle, and Judge Vecchia was assigned to the case. In October, 2018, the Judge denied Promat’s preliminary objections. Judge Vecchia is currently scheduled to preside over the case at trial in the upcoming week. Camlin’s attorneys responded to the allegations by explaining that the conversation between Gordon and Judge Vecchia was not about the merits of the case, and thus, was not improper.